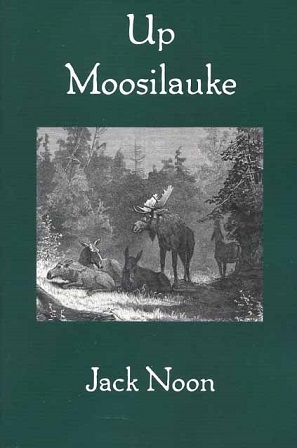 A fun collection of eight tales centering on Mount Moosilauke in New Hampshire's White Mountains. Authored by Jack Noon. The just released new book chronicling the White Mountain peakbagging adventures of a mother and her young daughter. A breath of real mountain air! 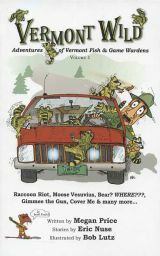 A fun collection of outdoor tales from Vermont Fish & Game warden Eric Nuse and author Megan Price. 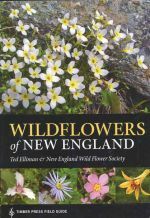 This is the first of three volumes in the Vermont Wild series. Limited quantities available! 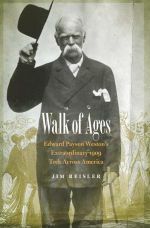 A great new book chronicling 70-year-old Edward Payson's walk across America in 1909. A reprint edition of the author's pioneering thru-hike of the Appalachian Trail in 1948. The stunning, elequent account of the haunting journey of Pat Tillman, NFL-player-turned-U.S.soldier and ultimate friendly fire victim in the war in Afghanistan. 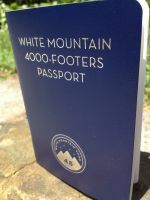 A great new item that allows White Mountain hikers to easily chart their progress as they ascend the region's 48 peaks of 4000-foot or more. 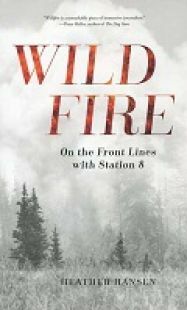 A powerful, moving memoir of one woman's solo hike along the Pacific Crest Trail. 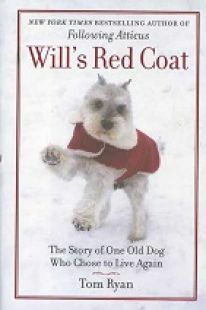 A national bestseller!